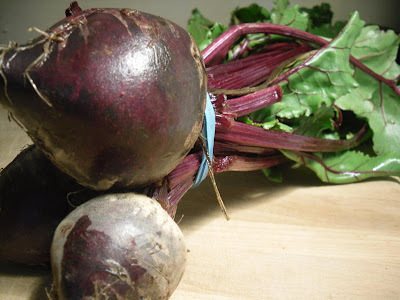 Blood red and looking like a badly shaped tennis ball with a tail, beets are not high on the favorite food list. Beets contain phosphorus, magnesium, calcium, iron, potassium, fiber, Vitamins A and C, niacin, and biotin and folic acid. All those nutrients packed into an ugly looking ball with a tail. I guess you really can't tell a book by it's cover! Use every bit of the beet - the leafy tops are very mild, and if you didn't tell anyone, they would think they are eating spinach. Cut off and discard stems. 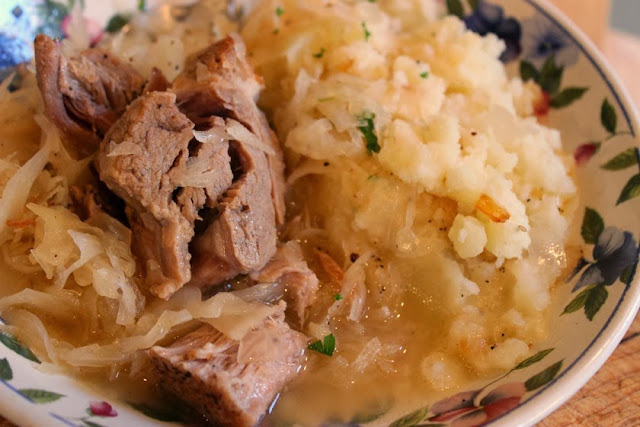 Coarsely chop leaves and reserve. Wrap each beet in foil. Place beet packets directly on oven rack and roast until tender when pierced with a fork, about 1 hour. Cool and peel beets (I suggest you use gloves or paper towel to do this, beet juice stains everything. Cut beets into wedges and place in a medium bowl. 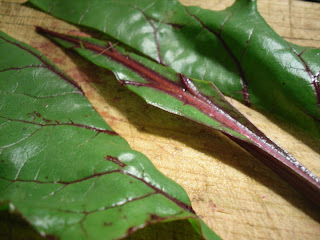 Cook beet greens in a medium saucepan of boiling salted water until tender, about 2 minutes. Drain and cool. Squeeze greens to remove excess moisture. Add greens to bowl with beets. Cut and peel skin and pith from oranges. Working over a bowl, cut between membranes to release segments. Add orange segments and any juice that has collected along with onion to beet mixture. Whisk vinegar, olive oil, garlic and orange peel in small bowl to blend; add to beet mixture and toss to coat. Season with salt and pepper. Let stand at room temperature 1 hour. 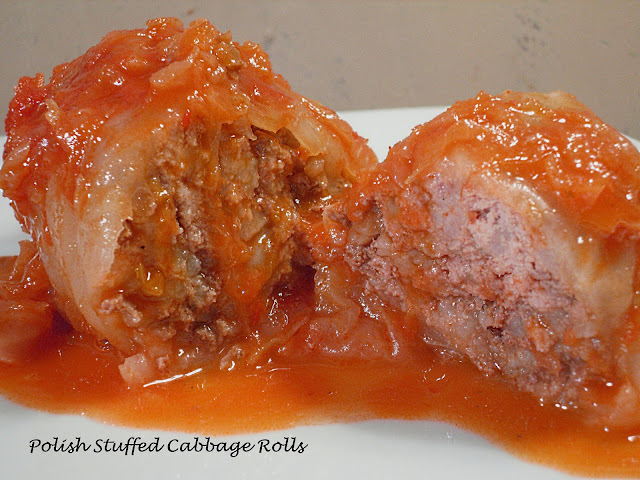 Garnish with feta or goat cheese and walnuts.